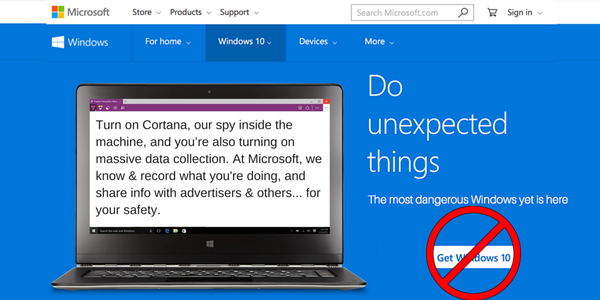 Microsoft latest operating system windows 10 comes up with lot's of feature,Some of the feature may put the privacy of user in risk.A new open-source application used to stop all telemetry and tracking services of Windows 10. Block tracking by editing the host file. The entire code is available for inspection on GitHub. Microsoft hasn’t commented on the application yet.